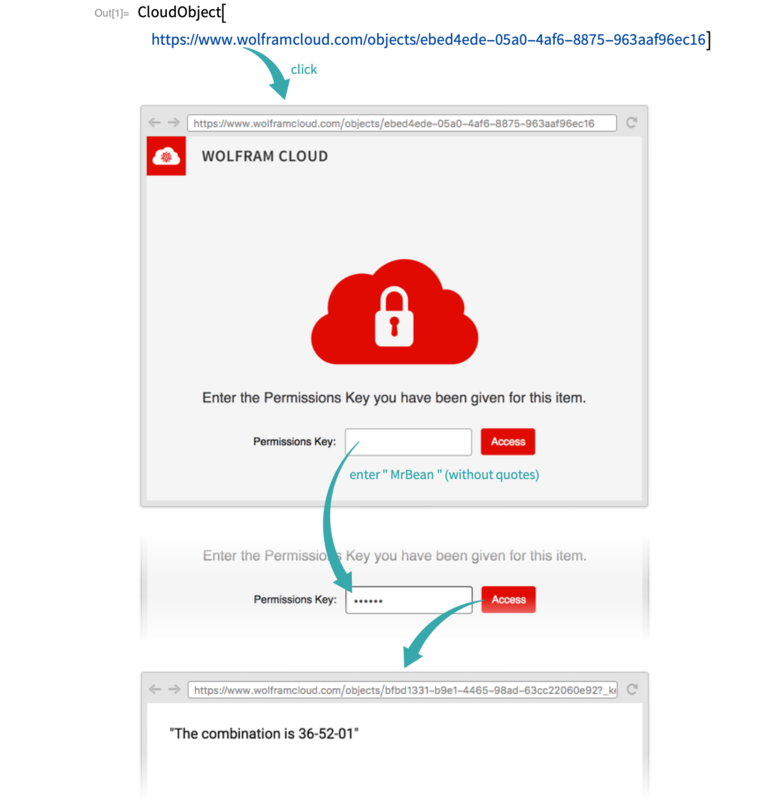 Restrict access to a cloud object to those who know its permissions key. With the default setting of $Permissions, the form is only accessible to its creator. 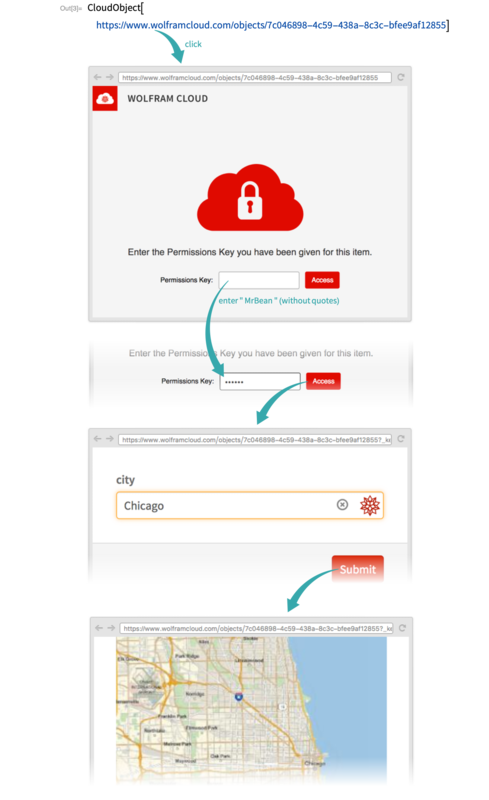 All cloud objects can be given permissions keys, including data, forms and cloud APIs.